Qualatex Latex Cloudbuster Balloon – Red. 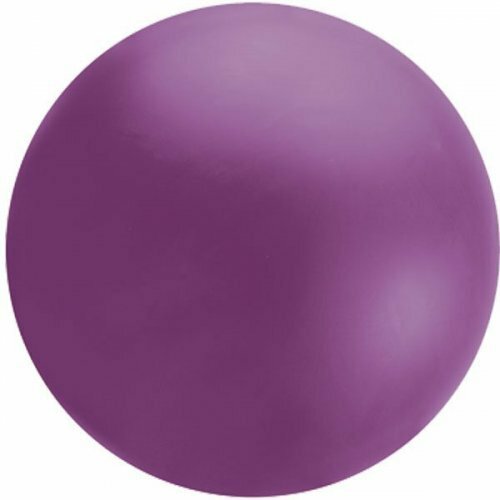 Fill any large indoor or outdoor event space with large bursts of color using these large 4 and 5.5 foot balloons. Made from 100% natural, biodegradable latex with no added fillers.